Now is the time to love the beach! 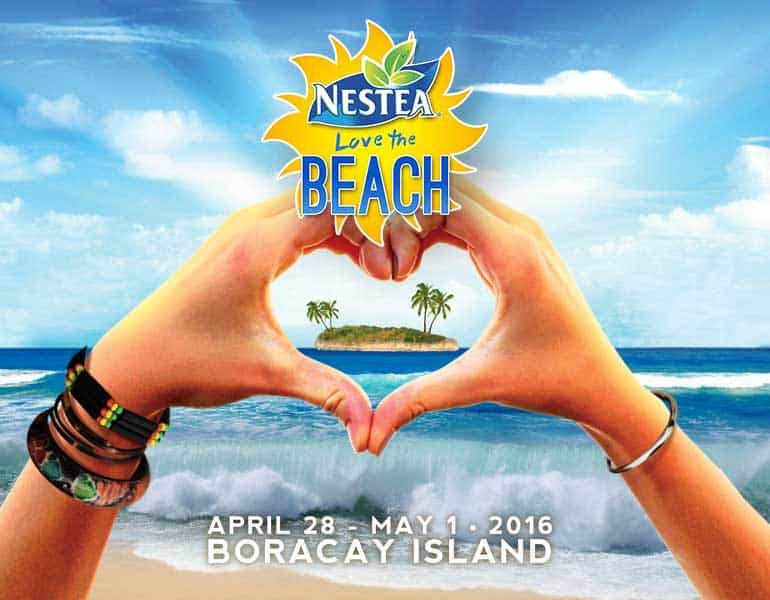 Nestea, on its biggest campaign for its 19th year, takes the lead in preserving Boracay. Over the course of years, Nestea has been throwing a party and a beach volleyball tournament with their key message to chill every summer. This year, they are calling everyone to chillax responsibly by giving back to the beach we love. Nestea, BFI (Boracay Foundation, Inc.) and its ambassadors is encouraging everyone to sign-up in their clean-up activities including Boracay’s white shore, underwater and coral reefs through REEFurbishment. To also take the plunge this year, Nestea will open the Chillax Lounge and will co-present this year’s ZoukOut Prelude Edition.